Today is Religious Freedom Day. 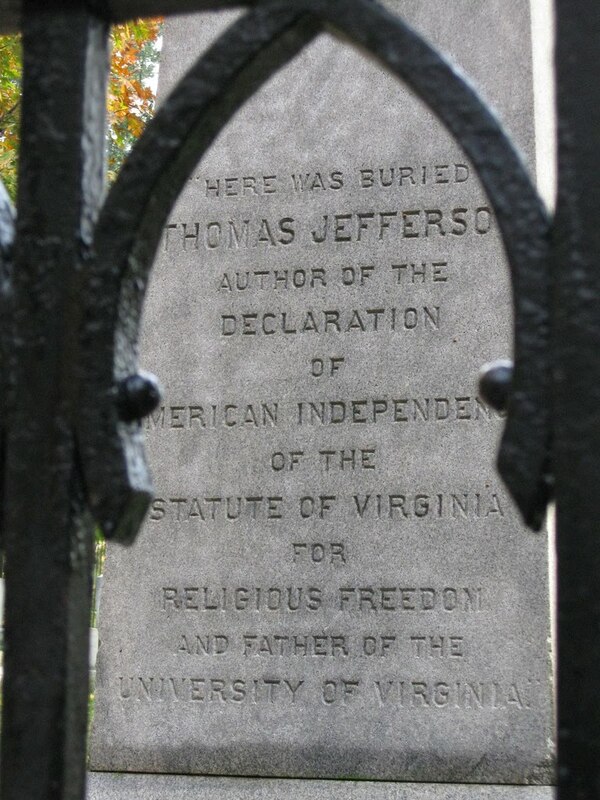 This day is chosen because it marks the passage of the Virginia Statute for Religious Freedom on January 16, 1786. The legislation laid the groundwork for religious freedom being guaranteed in the First Amendment to the U.S. Constitution. The Act, first drafted by Thomas Jefferson, was so important to him that he had it put on his tombstone as one of his accomplishments, but left off being President of the United States. This photo is of his tombstone on the grounds of Monticello. Although Jefferson wrote it, James Madison was the one who worked it through the political system so that it passed. Our Nation was founded on a shared commitment to the values of justice, freedom, and equality. ... The fundamental principle of religious freedom -- guarded by our Founders and enshrined in our Constitution's First Amendment -- continues to protect rich faiths flourishing within our borders. 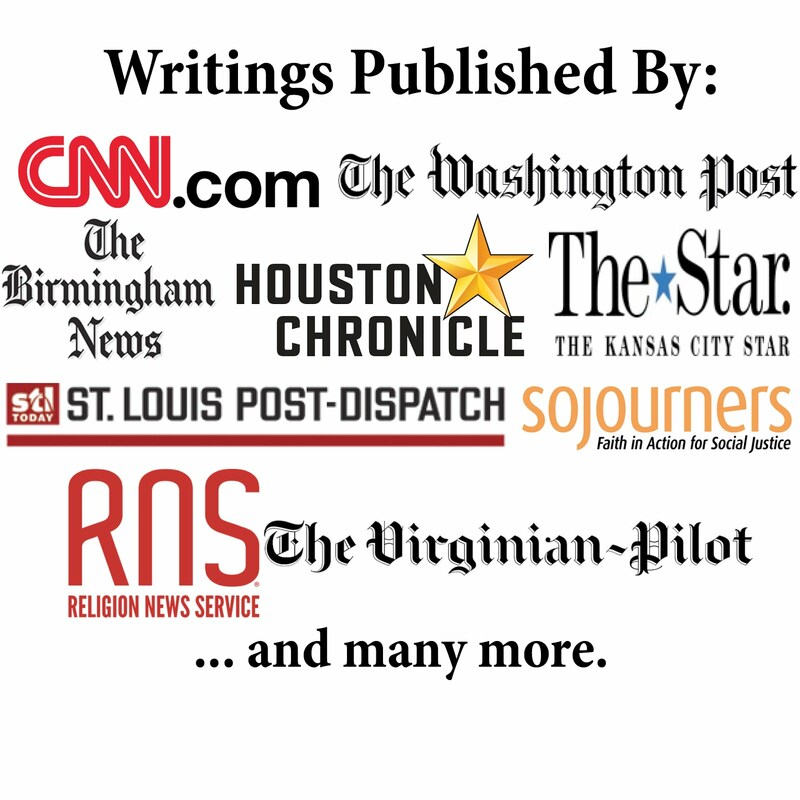 The writ of the Founding Fathers has upheld the ability of Americans to worship and practice religion as they choose, including the right to believe in no religion at all. However, these liberties are not self-sustaining, and require a stalwart commitment by each generation to preserve and apply them. ... America's unshakeable commitment to religious freedom binds us together as a people, and the strength of our values underpins a country that is tolerant, just, and strong. Amen! May we never forget that religious freedom for all is part of what makes this nation great and let us never shirk away from that foundational democratic creed.